This Tuesday, 4/16 we’ll have another neighborhood meeting at the Mennello Museum. We’ll be discussing the traffic situtation along Haven Drive in regards to the new development Mills Park. Please join us. The Mennello Folk Festival is coming up Saturday the 13th and Sunday the 14th of February. 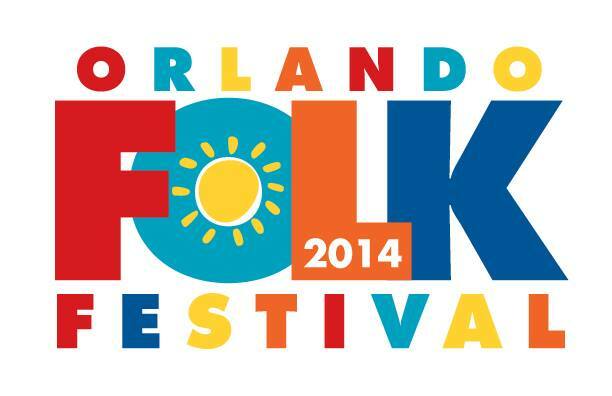 Lots of visual artists and sculptors, and two days of some of the best folk music in Florida.